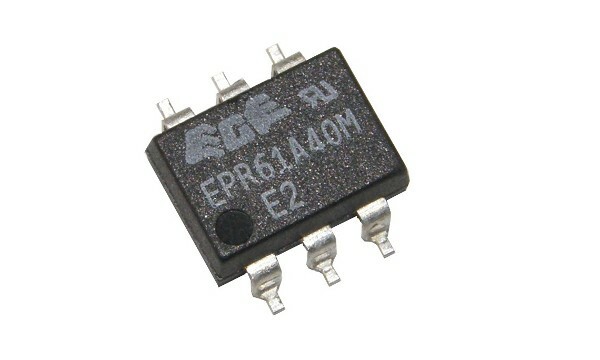 The Maritex company offers electromagnetic relays, reed relays and semiconductor relays. 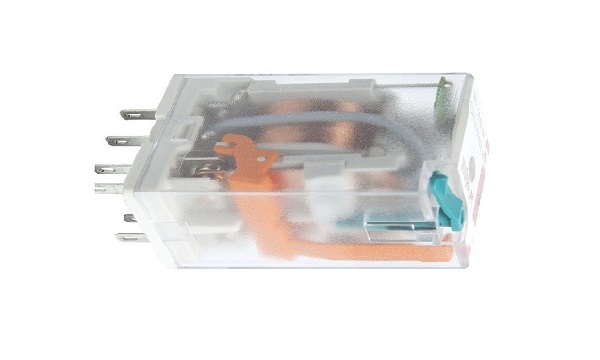 Maritex is oficial distributor for Hongfa relays and supplier of Fujitsu relays, Relpol relays Ninbgo-Forward relays, Tianbo relays. 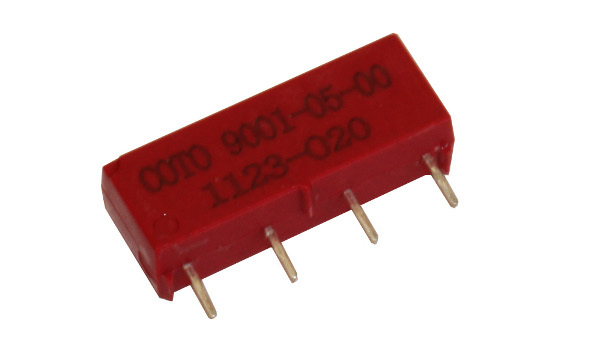 They can be an excellent alternative as the equivalent of Omron relays, Finder relays.